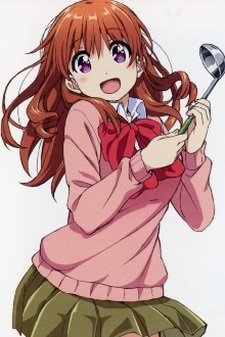 A polite second-year middle-schooler who is skilled at cooking. Living alone since her beloved grandmother passed away. Both parents are working overseas. Is reliable, but has difficulty depending on others.